We use the latest technologies and the newest techniques. For dynamic database-driven solutions, we base our core around the LAMP stack. 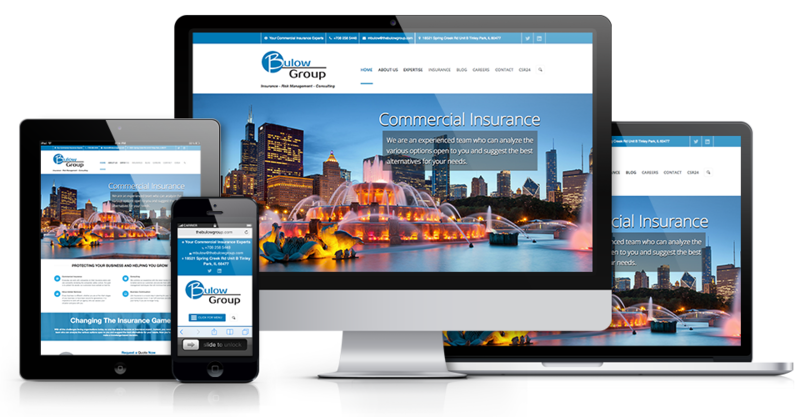 We use responsive technology to allow your Web site to be displayed on all devices—after all, 65% of cell phone users use their phone to go online. 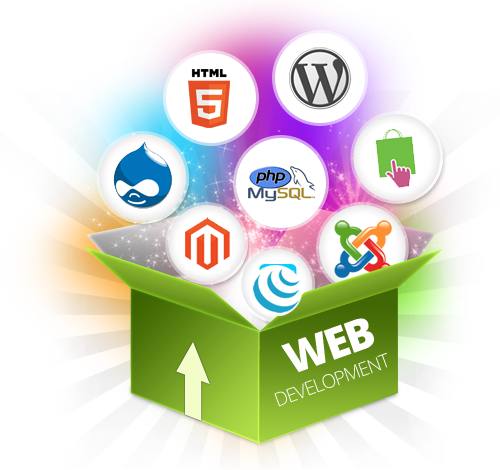 We ensure your Web site can be easily maintained with a content management system and user-friendly control panel. We have been designing and developing Web sites and applications from the start. We have in-house designers and programmers who will work with you from start to finish. Our goal is to build a valuable, lasting relationship with your organization. Check out our work today.We design and develop Web sites and applications in house, from start to finish. Create a presence. Help people find you online. Nearly 40% of the world has an internet connection today. That’s over 3,000,000,000 people! Take advantage of this ocean of potential customers by creating a Web presence today. 91% of all people on earth have a mobile phone. Nearly 25% of all global web traffic comes from a mobile device. A responsive website adapts to different screen resolutions. This allows your website to be optimized for smart phones, tablets, laptops, desktops, TV monitors, and anything in between. Interested in learning more about our Web Services? Let's Go!